Book Jacket Synopsis: Charlie wishes his life could be as predictable and simple as chicken nuggets. And it usually is. He has his clean room, his carefully organized sketchbooks and colored pencils, his safe and comfortable routines. But his perfectly ordinary life has unraveled ever since his war-journalist father was injured in Afghanistan. Now his life consists of living with Gram, trips to the hospital, and wishing things were back to normal. When his father heads from California to Virginia for further medical treatment, Charlie reluctantly travels cross-country with his boy-crazy sister, unruly twin brothers, and a mysterious new family friend, Ludmila. Charlie loves birding. Along the way he decides that if he can spot all the birds that he and his father have hoped to see someday, then maybe just maybe, everything might turn out okay. This is a heartwarming, compelling and hopeful debut novel by Sally J. Pla. It is convincingly written with skill and compassion. The family is in crisis mode. Charlie’s father has suffered a traumatic brain injury and is not responsive. It’s difficult for the siblings to deal with the unknown, especially since they’ve already lost their mother. Fortunately they have Gram to ground them. The characters are rich, messy and real. Charlie narrates and guides readers through the trials of a 12-year-old who is trying to navigate a world that he doesn’t understand. His views are brutally honest and sometimes hilarious. Charlie’s voice makes this story sing. Kudos to the author for not labeling Charlie as being on the autism spectrum. His siblings treat him as their annoying brother with quirky behaviors and different abilities, like birding. Readers will cheer for Charlie as he steps outside his comfort zone, takes some risks and has a little fun. Gram is stern and loving, but amuses her grandkids with her sideways swearing with phrases like bee-hind, flipping heck and gosh-dang. Ludmila has an Eastern European accent and a painful story to share. The setting is vivid and realistic with an adventurous cross-country road trip for the siblings with Ludmila behind the wheel of a camper, Old Bessie. They visit observatories, national parks, museums along their way. The plot is multi-layered with many themes. It is fast-moving with suspense, surprises and endearing moments. It is a story that celebrates family, heart, connection, love, humor and hope. Their journey is one of healing and acceptance for everyone. Even though this book is targeted towards middle grade readers, it is a book that would appeal to older teens and adults. This novel is a treasure! You may want to visit Sally J. Pla’s website. Resources: April is World and National Autism Month. You may want to check out the following links for more information: Autism Society, Autism Speaks, Autism Acceptance Month, and the National Institute of Mental Health. Synopsis: Logan’s tummy is flip-flopping with excitement as she dresses for her ballet recital. Her only worry is whether her older sister Leah, who has autism and a sensory processing disorder, will be able to watch her dance. While Logan gets ready for the recital Leah reads her a story. When Logan accidentally spills a metal tin of bobby pins on the floor, Leah jumps up, covers her ears and runs from the room. Dad promises to talk with Leah to help her understand what to expect at the recital with a lot people, clapping, and bright lights. Logan leaves for the theater with the hopes that her whole family will attend. Lori DeMonia has written a sensitive and child-friendly story about Leah learning to understand and cope with the uncertainty and complexity of having a sister with autism and a sensory processing disorder. This heartwarming story is told with such love as the family works together to find ways to be part of each others lives. Love for Logan is a fictional story inspired by the author’s daughters. It is a lovely sequel and companion book to the DeMonia’s first book, Leah’s Voice. It is written with simplicity so that children will have fun with the story and learn more about the impact of sensory issues on a sibling’s daily life. The ending is endearing because Leah wants her entire family to attend her ballet recital. Will Logan finds the courage to attend? Monique Turchan’s illustrations are warm, expressive and lively. They compliment the story. Sensory Processing Disorder (SPD) covers a variety of neurological disabilities, not just one. Some children with autism have SPD. 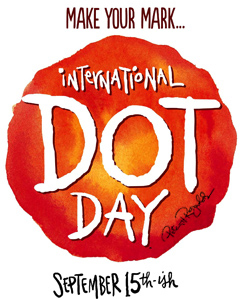 It has an impact on every day life for the child and family. Many children like Leah, find things are too noisy, too smelly, too itchy and too ouchy. It may cause children to behave in ways that are different from. Resources: This is an excellent book for families dealing with similar issues. It is also a book that could be used in the classroom during Autism Awareness Month to discuss sensory issues with students. A lot of kids don’t like sirens, fire drills, scratchy labels, and smelly things. Encourage students talk or draw pictures about what bothers them most. This could lead to a lively discussion about similarities and help students better support someone with SPD. 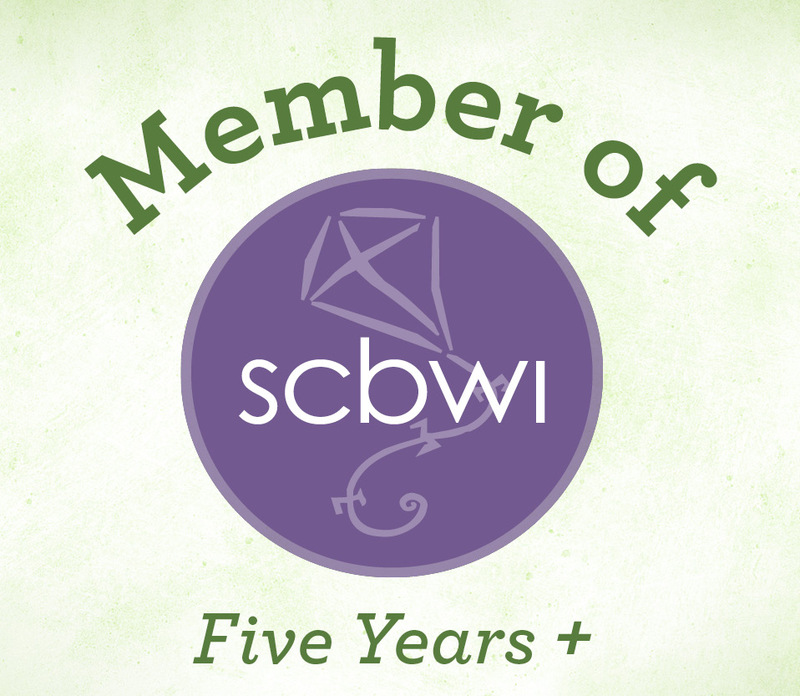 The Sensory Processing Disorder Foundation has a wealth of resources and information. Opening: Zane ran home as fast as he could. “Nobody gets me, Mama!” Mama hugged Zane. He began to tell her about his bad day. Synopsis: Zane the Zebra feels different from the rest of his classmates. He worries that all they notice about him is his red “autism stripe” located smack in the middle of his forehead. During art class when the other zebras are working on their hoof-painting projects, Zane doesn’t want to get paint on his hooves and uses a paintbrush instead. The other zebras tease him. During math class, the fire alarm blares. The other zebras form a line and leave while Zane hides under his desk screaming. After lunch he tries to join in the conversation with the other zebras and they ignore him. He worries that all the other zebras see is his autism stripe. 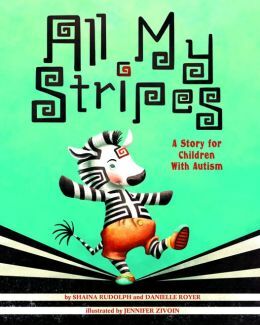 All My Stripes is a heartwarming book written especially for children with autism. They will easily see themselves in this lovable zebra hero. As they follow Zane at school they will identify with his sensitivity to touch and sound, and his difficulty interacting with the other zebras. Zane wants so much to fit in and just can’t figure out how to start a conversation. When the kids walk away, Zane starts talking louder. I’m sure this will resonate with autistic children. Shaina Rudolph and Danielle Royer shine a light on the autism spectrum, but go a step further and show how endearing, unique and beautiful the children are in this inspiring story about embracing differences. Although the book is meant for kids with autism, its message really could translate to all children. It is also very entertaining. I applaud the author’s use of stripes as a wonderful metaphor in the story. Mama zebra helps Zane feel proud of all of his stripes. She holds him up to a mirror and tells him the meaning of his stripes and how each pattern reveals something that is uniquely Zane: his caring stripe, his curiosity stripe, his pilot stripe, his honesty stripe and his autism stripe. Children will grasp this concept. Jennifer Zivoin’s illustrations are bold, colorful and stunning. They capture Zane’s emotions and exhilaration. Children will carefully pour over each adorable detail. Great collaboration between the authors and illustrator. Resources/Activities: The book has a wealth of information at the end. There is a reading guide that follows the book and tackles the problems that Zane faces in school. There is also a note to for parents and caregivers with tips on finding support. Encourage kids to draw a picture of a zebra and make their own unique stripe patterns. Visit Hello Kids to learn how to draw a zebra. Synopsis: Alexander’s younger brother has autism. He loves Benjamin, but finds it difficult to play with him when he stares blankly at the wall, rocks back and forth or wiggles his fingers. Even when Alexander builds a cool castle with blocks, Benjamin throws himself on the floor. Alexander is angry, frustrated and disappointed. 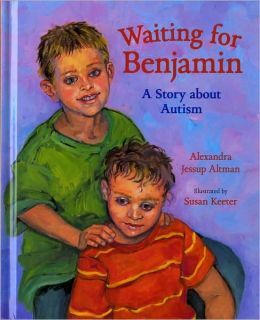 After a visit to the doctor, Alexander’s parents tell him that Benjamin’s brain works differently and that’s why he isn’t talking and playing. They explain that when Benjamin wiggles his fingers the doctor says it feels so good that he can’t hear anyone speaking. Alexander lays in the grass and wiggles his fingers, but it doesn’t feel good to him. He stares at the sky and wonders what Benjamin sees. Two teachers come to help Benjamin listen, talk and play. Alexander is a jealous that his brother gets special attention. He’s also embarrassed to invite friends to play at his house. Why I like this book: This is a very helpful introduction book about autism. But, not all autistic children are the same and make the progress Benjamin does. 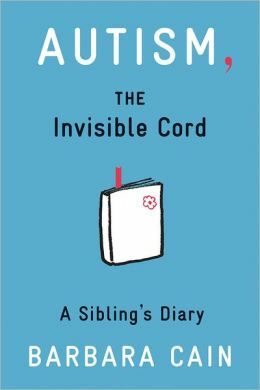 I like how it focuses on the emotional challenges siblings face when they have an autistic brother or sister. Many siblings experience anger, frustration, embarrassment, disappointment, worry, and jealousy. There is a Note from the author at the beginning of the book for parents about siblings. Since this book is written for an older age group, I think it would be helpful to include information and discussion questions for siblings to help them share their experiences and feelings. Susan Keeter’s illustrations are very colorful, expressive and match the mood of the story. Resource: Parents Helping Parents has interesting information on Sibling of Autistic Children Get a Chance to Express Themselves. Check out the Autism Support Network for sibling support. Debut author Leo B. Kennedy is proving that young adults with autism can find success in the world, including the field of children’s literature. His book is not about autism, nor does it contain characters who have autism. I share this with you first because of the inspiration I hope it may bring to the many talented young people on the ASD spectrum. An interview will follow the review with Leo’s mother. Synopsis: Devin and his friends think it will be cool to kidnap the school mascot dog during a football game. But when they try to hide from the police, Devin and his friends only find themselves in more trouble when they end up crashing their truck onto Frederick Ferret’s property. Frederick wants to impose an extreme punishment on Devin’s friends. The only way Devin can save them is by striking a deal with Frederick. Devin travels with Frederick to Germany to drive a high-performance race car on the world’s most dangerous racetrack. Will Devin save his friends when he’s terrified of extreme speed and nearly tosses his cookies on the first round? Why I like this book: Leo has written a very entertaining and fast-paced book with quirky and fun characters. 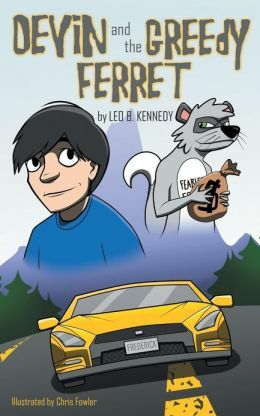 Leo loves race cars and has turned his passion for cars into this witty book for middle graders. “I wanted characters that were daring, courageous, and funny,” says Leo. “I also required that none of them walk on four legs.” And they don’t. Chris Fowler’s cartoon-like characters add to the humor of the book. You can visit Leo B. Kennedy at his website where you can view a video trailer of his book and a video interview with Leo — both are very interesting. I’ve asked Leo’s mother, Nan Kennedy, to talk about her son’s early years and answer some questions about his writing and publishing experience. Leo is now 21-years-old. Leo was diagnosed with autism at the age of two. He had a number of difficulties throughout his childhood, and academic work was always difficult for him. Finding teachers along the way who really appreciated Leo for his talents and sense of humor made a significant difference for him. Leo generally didn’t perform well on standardized tests, often performing far below grade level. However, a middle school teacher noticed that if Leo was allowed to take as long as he wanted on a subtest where he would construct sentences out of random words, he actually performed beyond the graduate school level! That finding was just a curiosity to me at the time. But, when as a young adult he started writing a book, I remembered that sliver of ability, and it took on new meaning. Did Leo like reading as a child? [N] Leo has never been much of a reader, so it was a startling notion that he might write a book. I encouraged him as much as possible, because it was what he wanted to do. And, when I started seeing the finished chapters, my excitement began to rise. This could be a real book! There were engaging, funny characters, and exciting adventure, a plot with suspense, a couple of crisis points and a satisfying ending. Was Leo involved in the entire process of publishing? [N] Finishing the book was only the beginning. Getting it edited, illustrated, published, and then marketed are tasks in which Leo has been heavily involved, but in which he need extensive support. All of these activities are stretching him in ways neither of us initially expected. He is learning how to respond to questions in an interview and is preparing a speech for his book launch party. But he is stretching in other profound ways, such as agreeing to have his picture taken and videos made of him (after years of an obsessive avoidance of any camera), because he knows that people want to see what an author looks like. He just went shopping with me for new clothes, because he now understands that an author can’t wear sweatpants to a book signing. Has writing and publishing a book done anything for Leo’s confidence? [N] Leo says “positive things, for sure. In fact, it’s given me the confidence to write more books, including a special one.” Leo is still secretive about his future books, so I can’t get him to tell me what the special one is about. He also agrees that his role as a published author has given him greater confidence in social relationships and in pursuing his goal of living independently. It’s been a long road, and there are still many challenges to face. But Leo now sees a path for himself as an adult that he never did before. 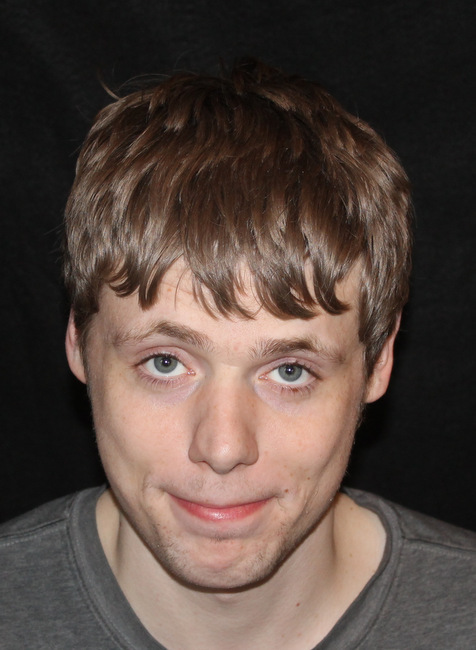 He also wants to act as a role model for other young people on the autism spectrum in pursuing their dreams. Parents have written about the travails of raising a child with autism, adults have written memoirs about their personal experiences on the spectrum, and recent novels have been written from the supposed perspective of a person with autism. But where are the children’s fiction books written by a person who actually has autism? This book demonstrates to children, whether on the spectrum or not, that people with autism have real skills and talents, but is also a sign post of hope to parents concerned about their own child’s future. Synopsis: Jenny’s younger brother, Ezra, has autism. She shares her story about life with Ezra in a diary she writes daily. Jenny is a 14-year-old student trying to balance her last year in middle school, with running a friend’s campaign for class president, auditioning for the spring musical, and worrying about protecting her brother from a school bully. Some times Ezra can be the biggest obstacle in Jenny’s life because she feels like her brother’s keeper. At other times Ezra can be the most amazing brother. When Ezra gets a service dog, the invisible cord between them begins to loosen and Jenny begins to focus more on the things that she wants to do. 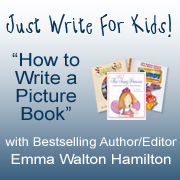 She discovers she is a very talented writer and works on a special school project. Her dream is to attend a very prestigious summer writing camp. It is Jenny’s time to shine. Why I like this book: Barbara Cain has written a beautiful and realistic story about what it feels like growing up with a sibling with different abilities. Cain has created an engaging character in Jenny who shares the daily complexities of her life with Ezra — the frustration, embarrassment, worry, joy and hurt. Cain writes with great sensitivity and authenticity. I highly recommend this book for kids who have a sibling with autism, and for their parents. 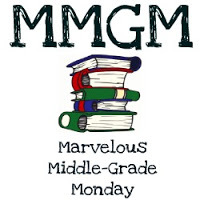 This is also a good middle grade read in the classroom. 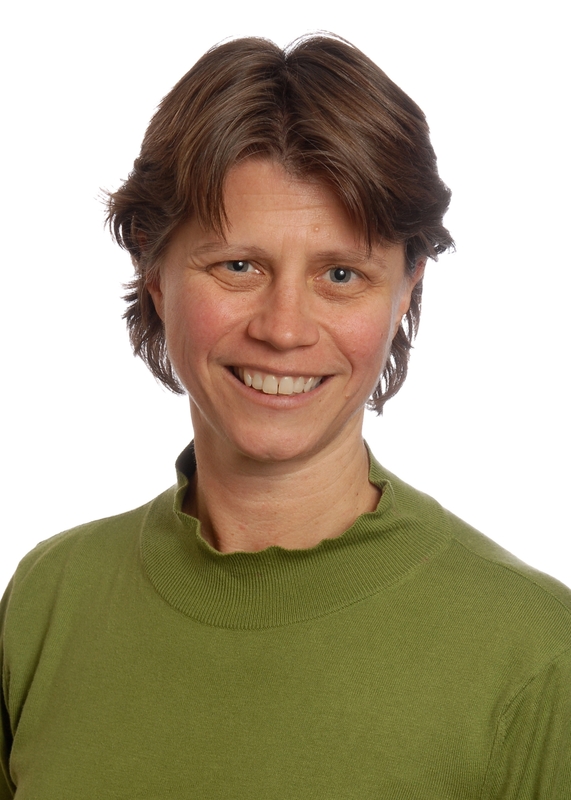 Barbara Cain, MSW, is a clinical supervisor at the University of Michigan’s Psychological Clinic and has authored many books. She has included some from very helpful pages of back matter for siblings. You may visit Barbara Cain on her website. This book has been provided to me free of charge by the publisher in exchange for an honest review of the work. Opening: My next door friend is Anthony. If you ask Anthony his name, he always says, “My name is Anthony Best and I am the best..” But do you want to know a secret? He’s not always the best boy. Synopsis: Hannah narrates the story about her friend, Anthony, who screams when he hears loud noises, crosses streets without looking for cars, and throws sand at kids in the sandbox. But, Hannah likes to play with Anthony, even when he wants to play by himself. When Anthony spins, Hannah spins. When he’s in a flipping mood, Hannah flips her pages. Hannah knows that makes Anthony happy. She also teaches Anthony how to play with other kids. One day a big delivery truck pulls up in front of Anthony’s house. The next day Hannah hears beautiful music floating out the window and follows the sound. She is very surprised when she discovers Anthony’s hidden talent. 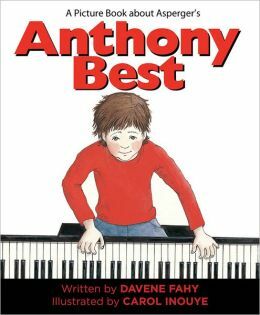 Why I like this book: Davene Fahy may show all the things that makes Anthony different from other children, but she also shows how those differences makes him special. This is a nice story that teaches children about their autistic friends and why they act the way they do. I especially like how Fahy has Hannah following Anthony into his world so that she can better understand her best friend. Carol Inouye’s illustrations are colorful, and expressive. 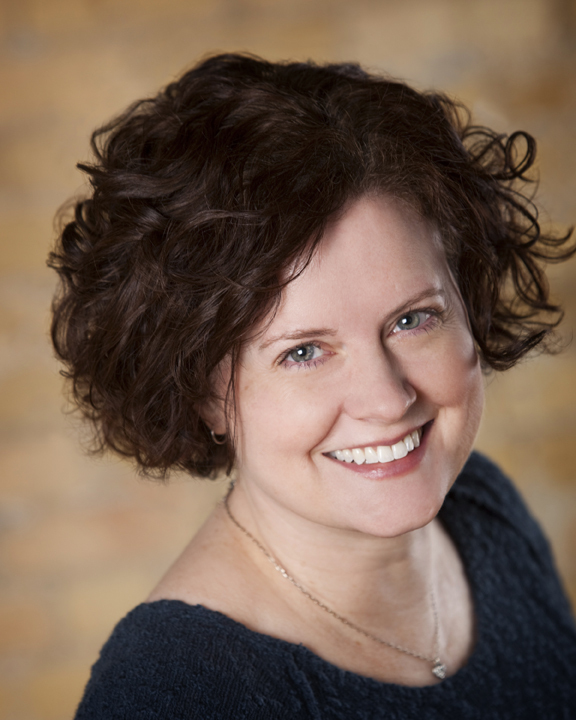 You may want to visit Davene Fahy at her website. Resources: There is back matter at the end with suggested resources. 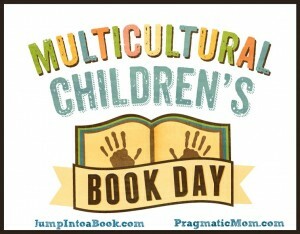 But the ending of the book is a great way to start discussions with children about differences and special abilities. It is my pleasure today to host Elizabeth Verdick and Elizabeth Reeve, M.D., authors of the kid-friendly The Survival Guide for Kids with Autism Spectrum Disorders (And Their Parents), published by Free Spirit Publishing in 2012. Click above to read my review of the book. 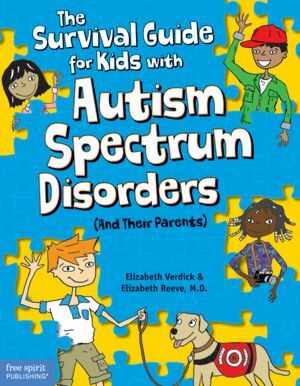 Since April has been designated Autism Awareness Month, I thought it may be interesting to hear from two mothers/authors who collaborated to create this practical and informative book for kids. It is a book that elementary kids can read with parents and middle schoolers can reach for as a friendly guide. 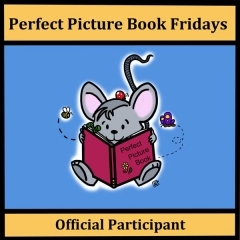 It is a colorful and inviting book that alternates between helpful advice, tips and tools, discussions, role-playing and fun cartoons and graphics. It is a timeless book that can be used by kids as a resource as they face new and different challenges as they mature. People often ask me, “Of all the books you’ve written, which is your favorite?” The answer is: “The one I’m writing right now.” This is true for many writers — we’re excited about our current work, the one we sit down to work on that very day. As much as we love our published books, we often have our head in the clouds — and our nose to the computer screen — for a new one. Yet, there’s a book I get as much joy from now as I did while writing it and watching it be designed, illustrated, and published: The Survival Guide for Kids with Autism Spectrum Disorders. Perhaps this is because the book is for my own son, who has autism. Or, perhaps it is because the book gives other parents and their children some of the answers they’re looking for, and the hope they need. Raising a child with ASD is a lifetime challenge. More importantly, growing up with autism/Asperger’s and dealing with it day-to-day is a lifetime challenge. I want to help young people meet these challenges with knowledge, confidence, and a sense of momentum. Each small step taken leads a child and his or her family on a path to greater success. It’s been a great pleasure for Dr. Reeve and I to see the interest many grandparents of ASD children have in our book. These grandparents want to know: “How can I help my grandchild –how can we bond? How will autism affect my grandchild’s future? How can I best support my own child along the way?” Grandparents and other relatives of a child on the spectrum play important, enduring roles in the child’s life — especially when they understand what they’re facing. We all know the saying, “It takes a village…” and with a child on the spectrum, it really does. Working with Dr. Reeve, I’ve come to see the critical need for a book for teens and young adults with ASD. Her tireless dedication to all her patients and to the ASD community inspires me to keep writing. Plus, my son is in entering the preteen years…I have a lot of work ahead, and much more to learn! My colleagues have been very positive about the book, but more importantly I have received fan mail. I have had some very moving letters from people who have had contact with me in the past who upon seeing the book have taken the time to reconnect. I also have had letters from complete strangers who have reached out to express how grateful they are for our effort to help families and put a new resource on the market. My most memorable comment about the book has come from my 24-year-old son who has autism. His response after reading the book was, “Thanks a lot, Mom — only 10 years too late for me!” One of my longtime patients in the clinic exclaimed, “Dr. Reeve, I didn’t know you could write. 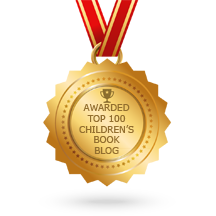 I thought you just talked.” Parents appreciate the book because it is colorful and active. It seems to lend itself very well to being picked up and put down as needed: a resource to be used repeatedly, rather than as a book that needs to be read straight through. My hope for future writing is to work with my coauthor to create a second volume to the first book. Our goal is to write a Survival Gude for adolescents and young adults. I also have a book I would like to write on my own that explores the complexities of negotiating the mental-health system with a child: I intend to use real patient stories and vignettes. It is a bit overwhelming to think about writing on my own after all the support I received with this book! Synopsis: Russell is nine years old and has a form of autism which makes it hard for him to talk and learn. He hums, babbles, giggles and screams. He has two younger brothers, Benjamin and Gregory, who love Russell and play with him when he’s willing. They also know when they need to leave Russell alone. When his brothers have friends over, Russell leaves the room. Benjamin and Gregory are important in helping Russell copy things they do through repetition. Russell attends school where he learns sign language, manners and playing with other children. But, there are times that Russell puts his relationship with his brothers to the test when he breaks their toys or throws tantrums during the night. Unlike many children with autism, Russell, loves hugs and tickles. He is happy boy with brothers who support him. Why I like this book: This story is a heart warming look into a family living with a child with autism. 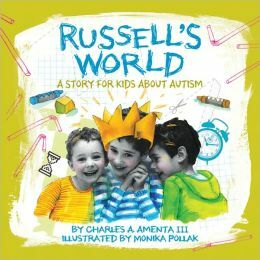 It is written by Russell’s father, a doctor, who uses very simple language to help children understand autism. The story is told through a collage of photographs of Russell and his brothers accompanied by colorful illustrations that create a background. Very clever. Throughout the story Dr. Amenta shares a situation, and then helps kids understand Russell’s response. He’s also quick to point out that even though Russell may be nonverbal, other kids with autism do talk, have an easier time learning and have special talents. He explains to kids that autism affects each child differently. I feel that parents of an autistic child would find this book useful in helping siblings understand the differences. Since the book was first published in 1992, Russell and his brothers are now adults. Russell runs a small envelope stuffing business and has a deep love of music. Benjamin is a pianist and Gregory is a mathematician/physicist and percussionist. Music is a very strong bond for this family. Resources: There is extensive back matter in the book for parents. In using the book with children, ask them what is alike and what is different in Russell’s world compared to their own. Siblings of kids with autism may see both similarities and differences between Russell and their brother/sister. Opening/Synopsis: “Matthew was running. He was running very fast, skipping over the bright green grass, over the yellow dandelions and the smiling daisies, with the wind singing in his hair.” This is a story about a boy who has an Autism Spectrum Disorder (ASD), and his journey to find meaning, acceptance and friendship in a world that is confusing to him. For Matthew, lights are too bright and sounds are too loud. He has trouble communicating his thoughts and feelings until he meets a butterfly named EPOH (Hope spelled backward). EPOH and Matthew communicate through their thoughts. EPOH shares the struggles she’s faced in her life. Matthew finds this uplifting friendship changes the way he views his own difficulties, and finds courage and hope. Why I like this book: Even though this book is about a boy with autism, it has universal appeal for all children. Every child will at some point feel left out, isolated and struggle to fit in. It is a great book for the classroom to help children deal with differences and inclusion. Children will identify with Matthew. This is an inspiring book written by Gerda Weissmann Klein, a well-known author, lecturer and Holocaust survivor whose story was made into the film, One Survivor Remembers. Peter H. Reynolds’ rich illustrations bring Wings of Epoh to life. Reynolds has also written a book on autism, I’m Here, which I reviewed last fall. Resources: Gerda and Peter collaborated on the book, and a DVD film of Wings of Epoh. The DVD includes a user guide Tips for Friends, Parents, and Teachers, developed to help teachers and parents provide strategies for social communication to a child or student with ASD or other social differences. The tips are to be used as part of a discussion following the film. There also is an Educator’s Activity Guide. For information and resources contact FableVision Learning. Gerda is donating a portion of the proceeds of Wings of Epoh to the Southwest Autism Research & Resource Center (SARRC), another great resource for parents.